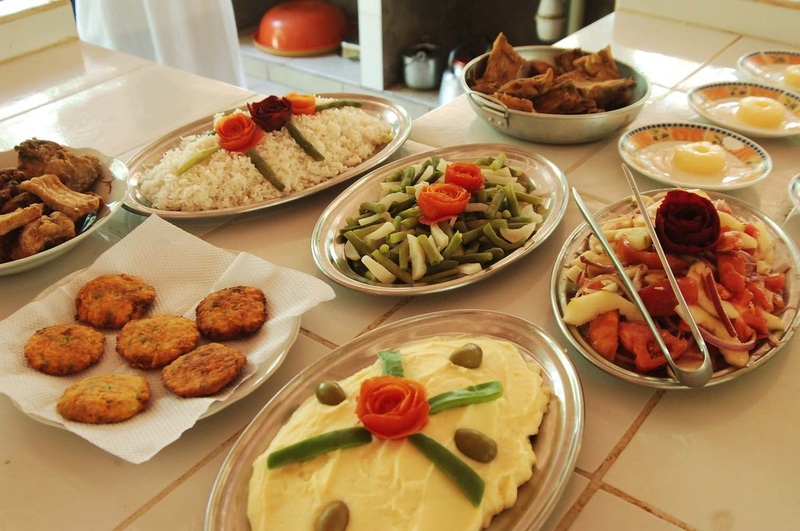 We serve three home-cooked buffet meals a day. 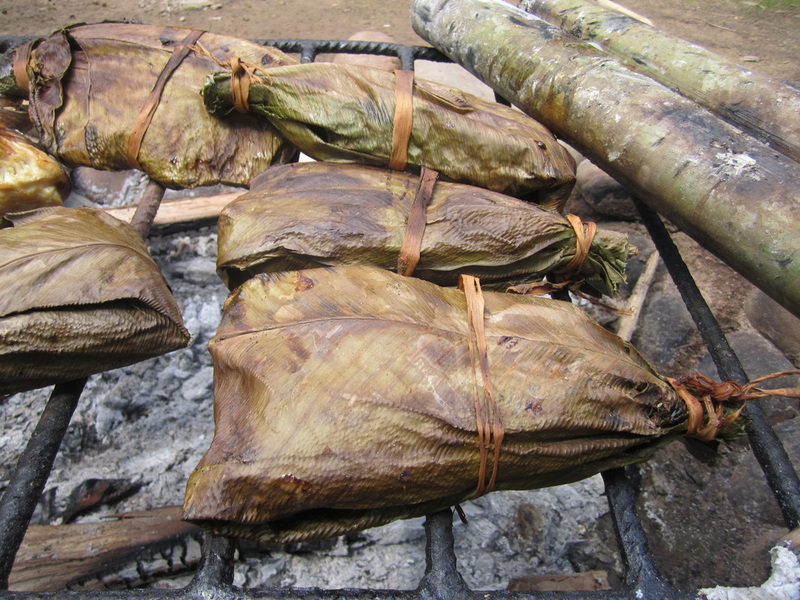 Our cooks specialize in national food recipes, with local ingredients and often fresh fish straight from the river. 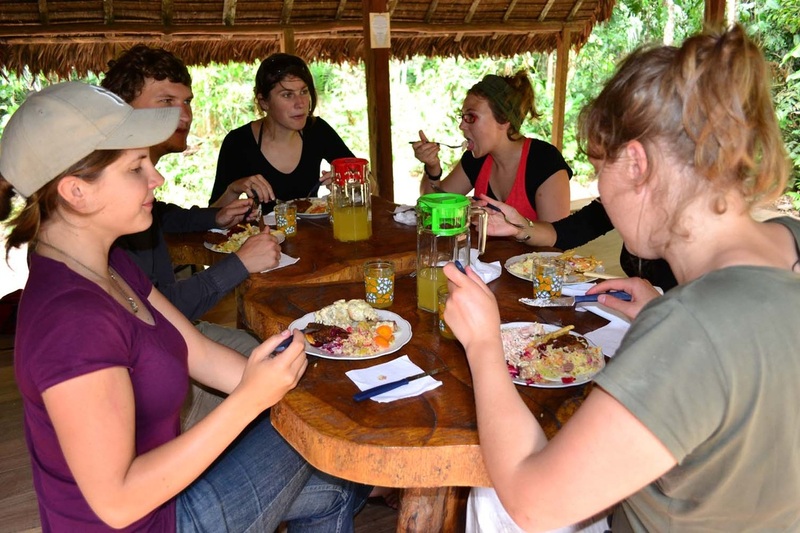 Fruit and vegetables are picked from the EcoCamp’s garden every day. Any allergies or special dietary requirements will be accomodated without any problem, provided you let us know in advance. All the meals are accompanied with juice made with local fruit. The drinks are made with bottled water to ensure the of our guests. During the day, in the dining room, there will be a selection of cookies, chocolate, coffee, tea, etc. in the dining room. Don't be shy, and feel free to help yourself. 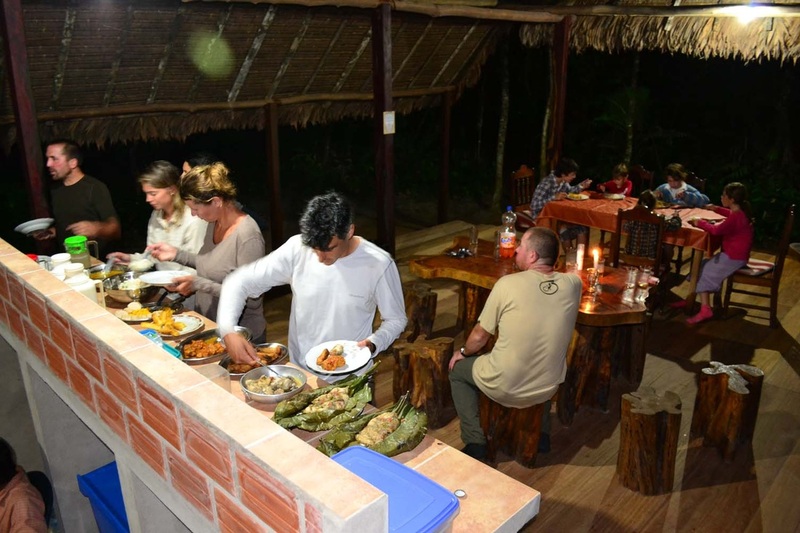 *We don’t serve alcoholic beverages at the EcoCamp, however we do allow guests to bring their own alcohol and we are happy to provide treated ice for chilled drinks.